In response to feedback from MISSION providers, we have developed model-specific guides for case managers and peer support specialists. 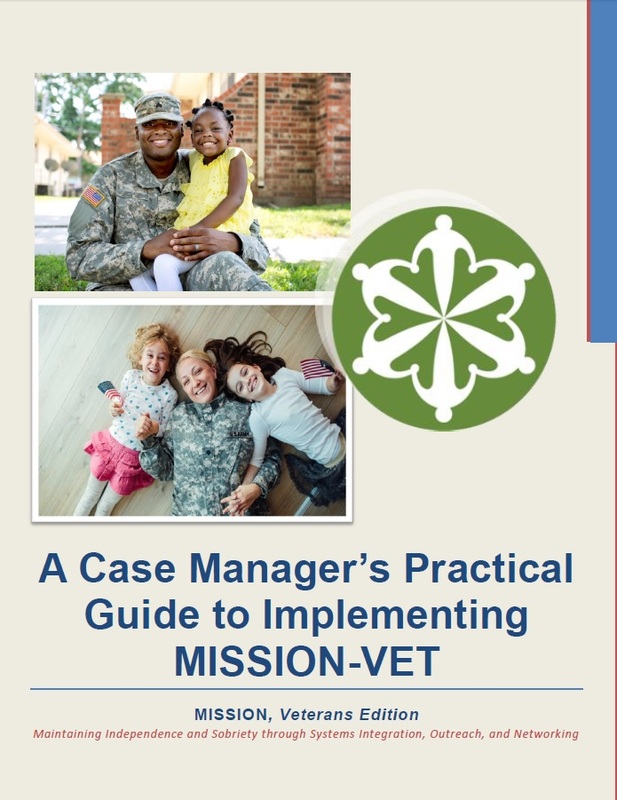 These guides are not intended to replace the three MISSION treatment manuals, but instead highlight the key roles and responsibilities of the case manager and peer positions respectively. These handbooks also cover service delivery components and useful tools needed to implement MISSION successfully. Corresponding manual page numbers are provided within each guide to facilitate ease of use. If you are not a current MISSION provider and would like to view the guides, please contact us.